Using an Android tablet? Here’s good news for you. 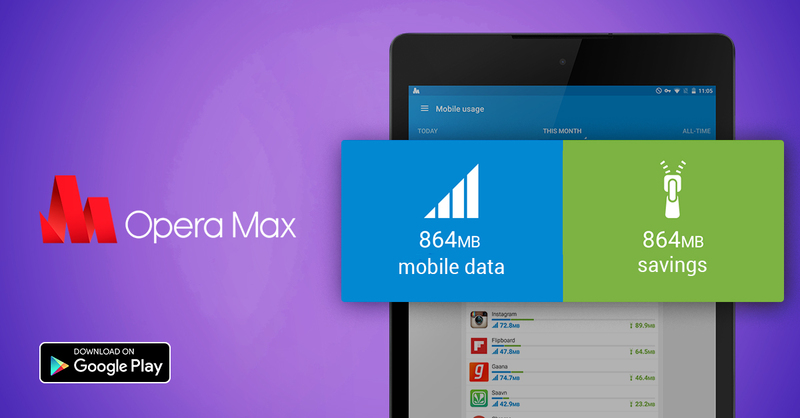 The free Android data-savings app Opera Max now supports tablets. This means you can watch Daredevil or any of your favorite YouTube videos with peace of mind on a mobile network. Opera Max is a data-savings and data-management app that can save you up to 60% data on Netflix and 50% on YouTube streaming. Oh android users. 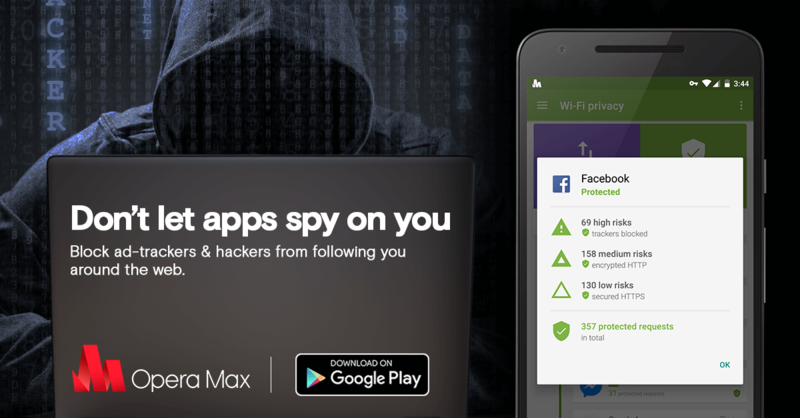 You must look up latest opera max in play store. Tablet and phone need it. It's .. Look it up. Opera Max combines a data-savings engine that can optimize not just websites and images, but also streamed videos and music. It works across native Android apps like Chrome, YouTube, Netflix, Pandora, Instagram, Flipboard and more. Managing apps on the tablet version of Opera Max is even easier with the larger screen size. Also, the latest version of Opera Max supports right-to-left languages, including Arabic, Urdu, Persian and Hebrew. This brings Opera Max up to 63 supported languages. By supporting more languages and devices, Opera Max empowers 98% of Android users to manage and save data on their devices. 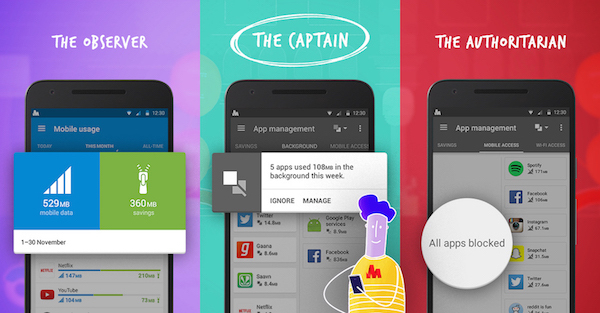 At Opera, we want to help all you Android users have the best possible data experience. 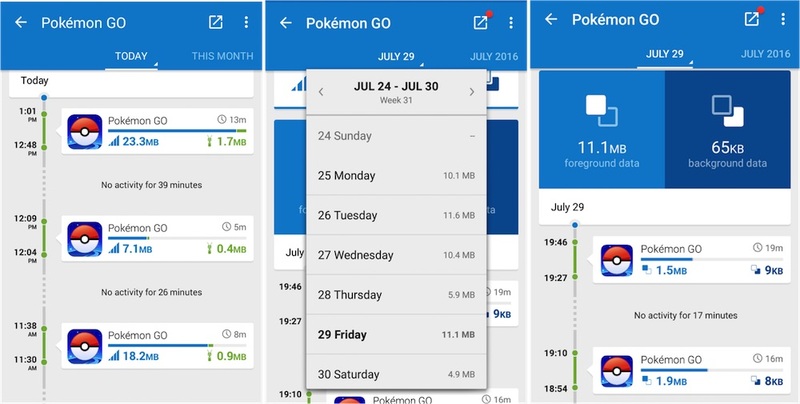 If you are using an Android OS device above 4.0, you can get all of Opera Max’s data-savings and app-management features today, completely for free.